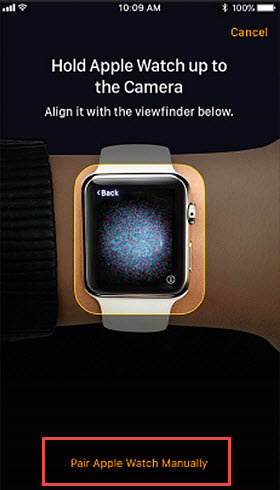 A pairing animation should appear on the Watch. 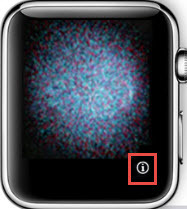 On the iPhone, enter the 6-digit code that is displayed on the Watch. Continue the Initial Setup steps starting at step 5.